Echinacea reduces the severity and duration of cold symptoms, such as congestion, runny nose, sore throat, headache, weakness, or shivering. The Amerindians have used it for centuries to treat respiratory tract infections. Echinacea would also prevent the flu. For this decoction, 20 g of dried echinacea roots, 3 cups of cold water put echinacea roots in a saucepan, cover with water and bring to a boil. Simmer for 20 to 30 minutes until liquid has reduced by about one-third. Filter through a colander. Throw away the roots. Make 3 Gargles a day with 3 C. Soup of this decoction–hot or cold. Store it in a cool place for up to 3 days. Cinnamon has, among other things, antiviral and antiseptic assets. In case of a cold, it clears the airways. It is also known to stimulate blood circulation and help fight against cold strokes. For this infusion, 1 c. Shaved tea with cinnamon powder, honey (at will) pour boiling water in a cup containing a teaspoon of cinnamon powder. Let infuse 5 minutes and then filter through a fine sieve. Sweeten with honey according to your taste. Drink a second cup within two hours. Originally from Asia, Ginger was once considered a magical plant and aphrodisiac. It is characterized by its unique and spicy flavor, due in large part to the presence of Gingerol and Shogaol. Used as a spice in Chinese, Indian, Japanese and Hungarian cuisine, it serves to cure many ailments: nausea, digestive disorders, headache, dental pain and colds. 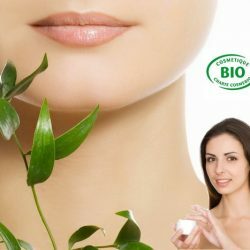 Containing anti-viral substances, it fights against sore throat, inflammation of the mucous membranes and cough. 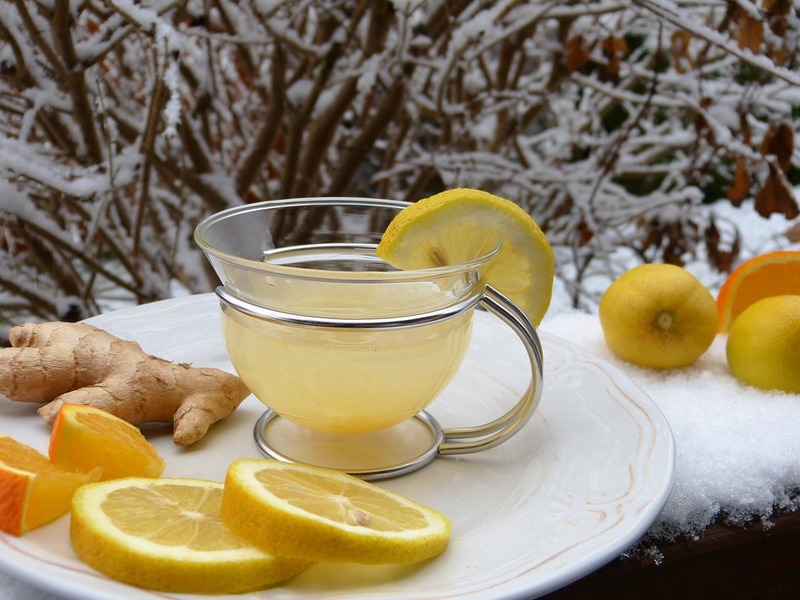 There are several ways to use ginger to fight a bad cold. The easiest method is to consume ginger in the form of herbal teas. For this herbal tea: 120 g of fresh ginger root, 2 cups of water, zest and juice of 1 lemon, 1 pinch of cayenne pepper cut the ginger into thin slices-without peeling it-and put it in a saucepan with water, lemon zest and cayenne pepper. Carry to a boil, cover and simmer for 20 minutes. Remove from heat and add lemon juice. Drink a cup as soon as you feel the need. This herbal tea is kept for two to three days. The vapors clear your nose and allow you, once you are out of the water, to perspire in order to evacuate the toxins. As surprising as it may seem, garlic is also an effective remedy against colds and flu symptoms as it can treat respiratory tract infections. For this garlic syrup: 1 garlic head, 250 ml water, 1/2 lemon juice, 2 c. Honey soup crush the cloves of garlic. Put them in a saucepan with water and bring to a boil. Let’s simmer for 10 minutes. Add lemon juice and honey and let it simmer for 2-3 minutes. Allow to cool and pour into an opaque glass bottle by filtering the liquid. Take 2 to 3 tablespoons a day. is stored in the refrigerator 2 to 3 weeks. A substance called quercetin, present in blueberries, reduces the risk of getting the flu. For this herbal tea: 2 c. With soup of chopped blueberry leaves, 1 cup of freshly boiled water, honey pour water on the leaves. Let steep 5 minutes. Filter. Sugar with honey. Drink 1 cup every four hours. Capsaicin present in chili is excellent for treating flu, colds and helps prevent cardiovascular disease. Capsaicin promotes the drainage of mucus, and has very effective properties to treat the “runny nose”. For this chili paste: 3 small dried chilies, 2 cloves of garlic, 1 small onion, 2 c. Honey soup, 3 tbsp. Lemon juice soup, 3 tbsp. Water soup, 1/2 C. Salt tea. Place the ingredients in a robot and mix them until they are all finely chopped. Pour the mixture into a small saucepan and cook 10 minutes on a low heat stirring from time to time. You get 100 ml of chili paste. Add this dough to your dishes to clean the sinuses and release the lungs. 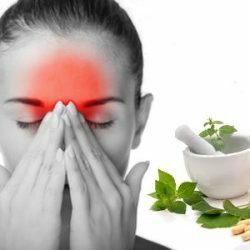 How to treat ophthalmic migraine naturally? 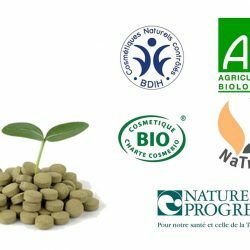 The importance of organic certification for quality cosmetics Why choose your health products with an organic label?